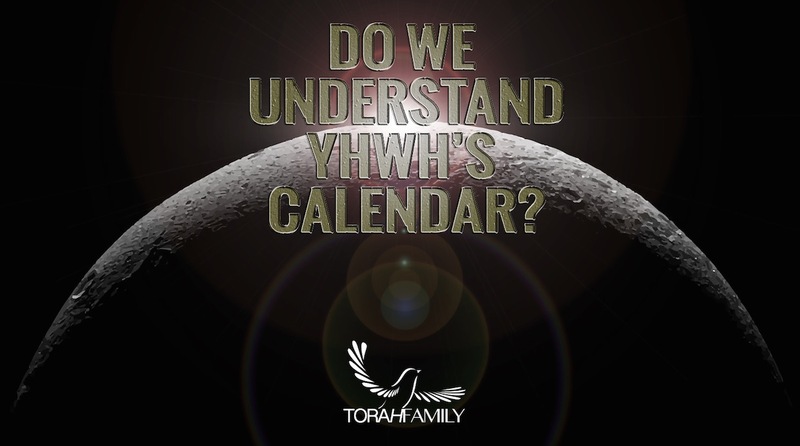 Have you ever wondered what the Holy Days really are? Are these appointed times for everyone? Many say that they are only for the “Jews”. This has truly become a misconception that has developed over the course of history. First, many assume that the Jews represent all of Israel, when in fact, they are only a small portion of it. There are many tribes that make up Israel as a whole. For more on that, please see our teaching titled “The Lost Sheep”. The point is, YHWH gave these days to ALL who choose to follow Him. We see these days mentioned in Leviticus 23. Many believe that the Spring Holy days have been fulfilled with Yeshua’s first coming and we agree. However, there is still possible significance with these days in the coming end times. The Fall Holy Days will indeed find fulfillment, or at the very least, prophetic significance at Yeshua’s return. Just as Yeshua’s first coming found significance with the Spring Holy Days to the very day with each one of them. We believe the Fall Holy days will find equal significance at His return. The Holy Days represent divine appointments. And though we are not able to follow all of these days as prescribed in the scriptures, we can still remember them and memorialize them. When we memorialize the Spring Holy Days, we remember His death, resurrection, and the day he sent the Holy Spirit. When we memorialize the Fall Holy Days, we are looking forward to the announcement of His return, the resurrection of the believers, and His coming to reign as King. We encourage you to look into YHWH’s Holy Days and experience the joy and significance found in them.